This concept takes customization to your living rooms and bedrooms too! 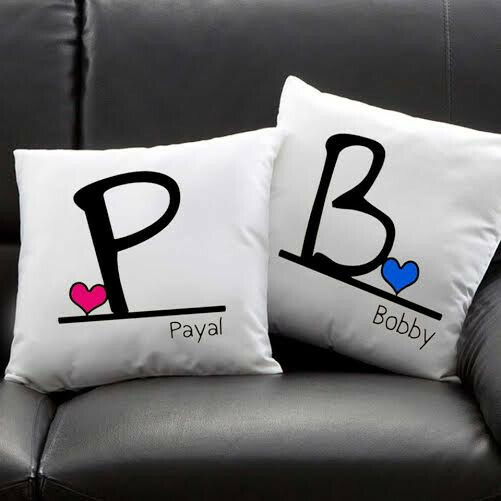 Create a white Cusion with your favorite friends name printed on the cover. Decorate your rooms in style. You could also create this and gift it to family and friends.Its a courier product.